Sophistication while still keeping it real is what the Celine for Demi MICHE bags is all about. Celine fits a Demi Base Bag perfectly, but her silhouette gives her a trendy tote bag look and feel. This Shell complements virtually any outfit and effortlessly bridges both casual and dressy settings. 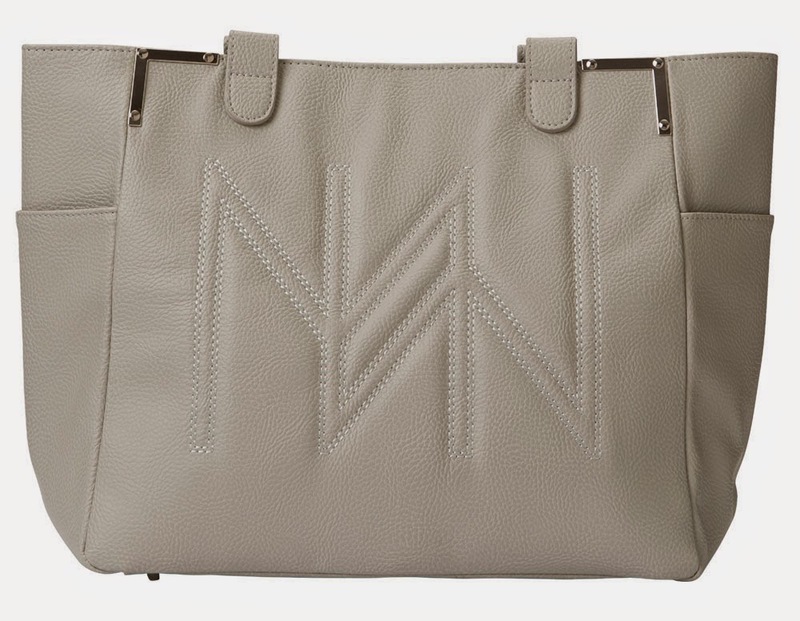 Chic oversized MICHE monogram is quilt-stitched onto dove-grey pebble-textured faux leather. Silver corner hardware adds a little touch of shine. Rectangle bottom; side pockets.